The site of our beloved Georgia Bulldogs, Watkinsville is a well known city in Georgia. Being the fourth largest city in the state, many fantastic artists, musicians, restaurants, and people call it home. Whether you are looking for a night on the town or would rather have a relaxing walk in the Botanical Gardens, Watkinsville has it all. It the place Empire Plumbing loves to call home. We want you to think of us first when you need Watkinsville GA plumbing professionals. Likewise, Empire Plumbing has all the tools to handle all of your plumbing service needs. At Empire Plumbing, we take pride in offering the best service for your Watkinsville GA plumbing needs. Our plumbers are experienced and friendly, and we love helping our customers rest easy with the confidence that all their plumbing needs are met. Our plumbers adhere to strict licensing standards as put forth by national and state requirements, and each of us is insured and bonded, so we can guarantee the quality of our work. Don’t risk damage to your home by using an unlicensed or uninsured plumber, seek the knowledgeable staff at Empire Plumbing. 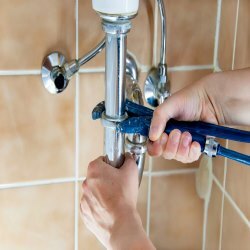 A plumbing emergency can throw a wrench in anyone’s day, and can slow down productivity at home, and at work. Empire Plumbing is here to meet and exceed all your Watkinsville GA plumbing needs, so you don’t have to deal with the added stress of scrambling to find a quality plumber in the event of an emergency. At Empire Plumbing, we take great pride in guaranteeing high quality work and excellent customer service. 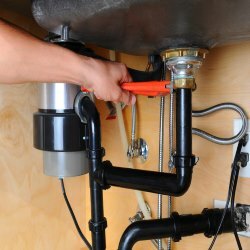 All of our plumbers are Master technicians with over 10 years of experience. We are licensed to provide service to both residential and commercial customers, and our work is always top-quality and guaranteed. 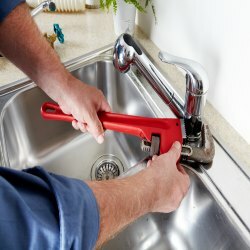 We are available 24 hours a day, 7 days a week, so if you have any concerns about the plumbing in your home, don’t hesitate to call and get it fixed fast! We complete every job with care and expertise, and we can easily handle jobs big and small. Contact Us if you are in need of any plumbing service in Watkinsville or surrounding areas, or even if you’re just looking for advice!